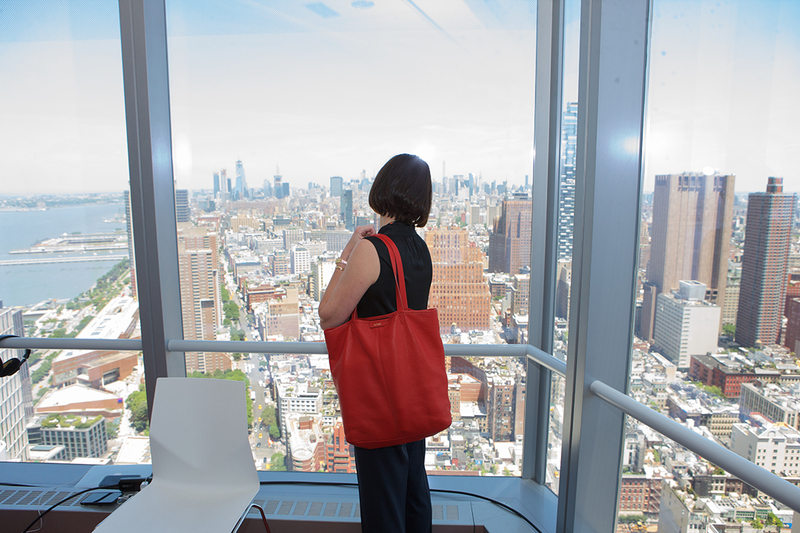 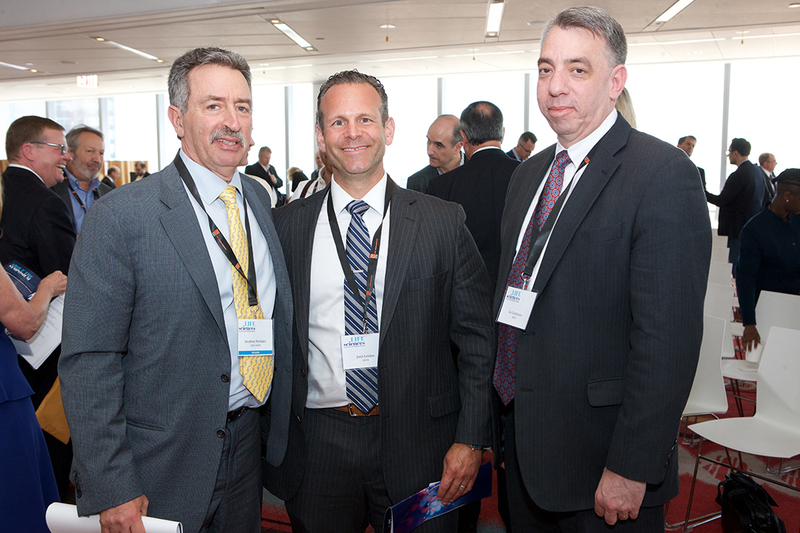 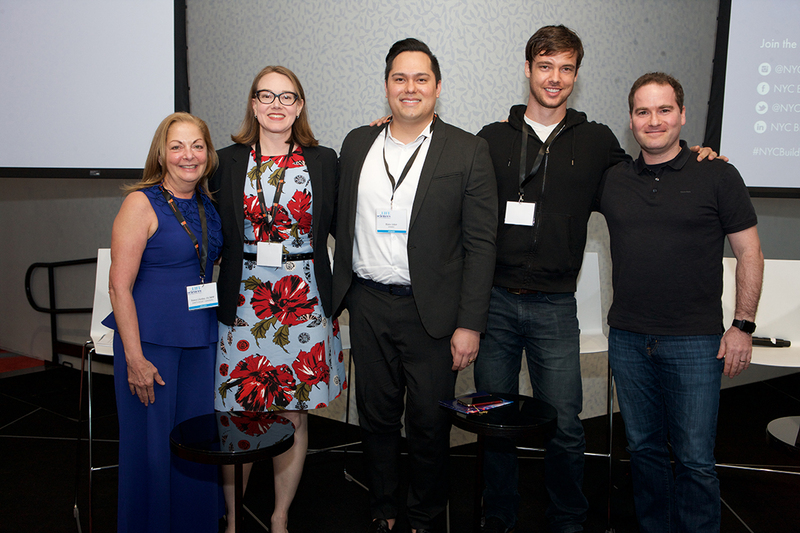 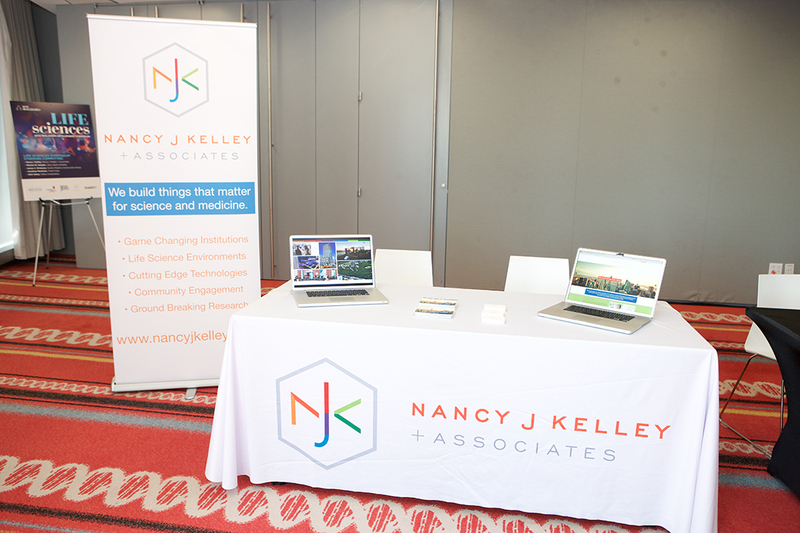 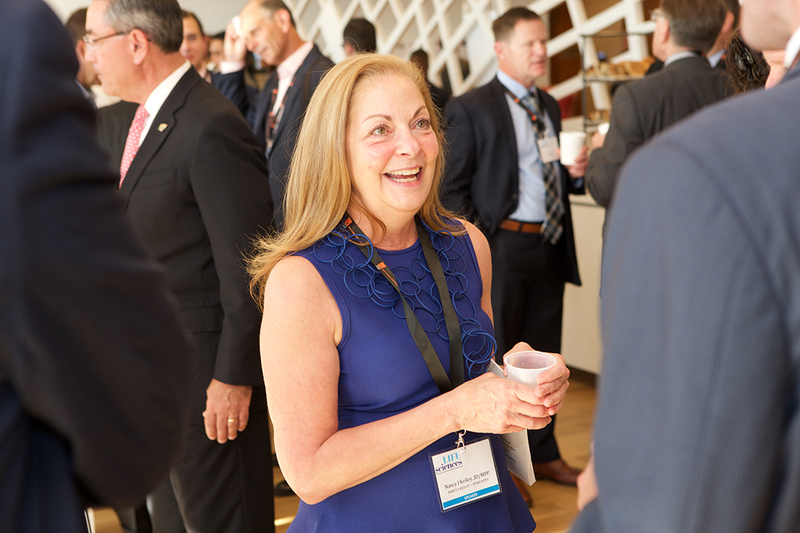 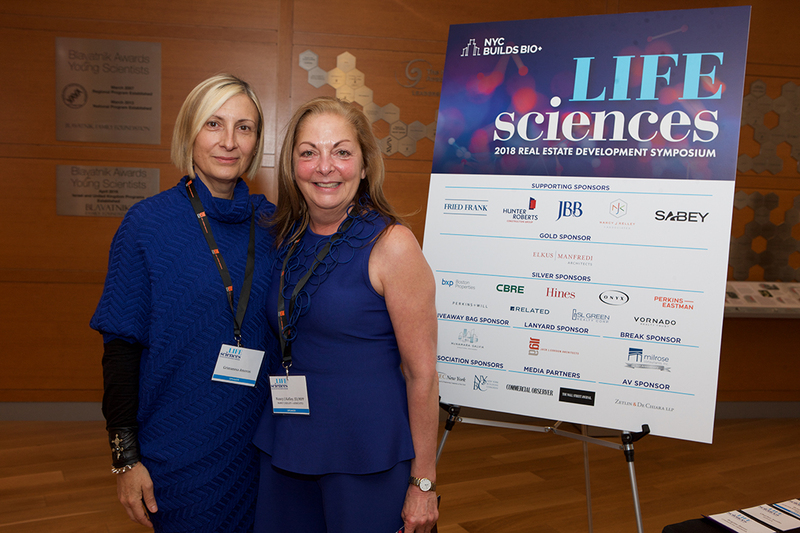 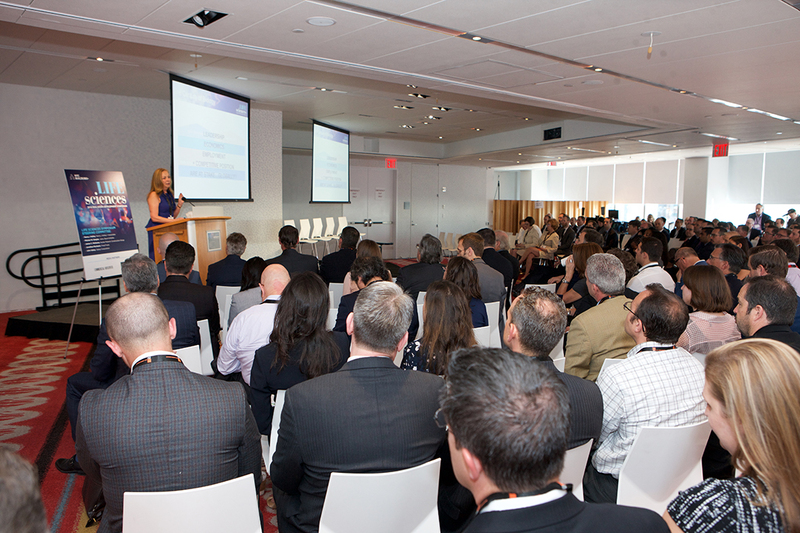 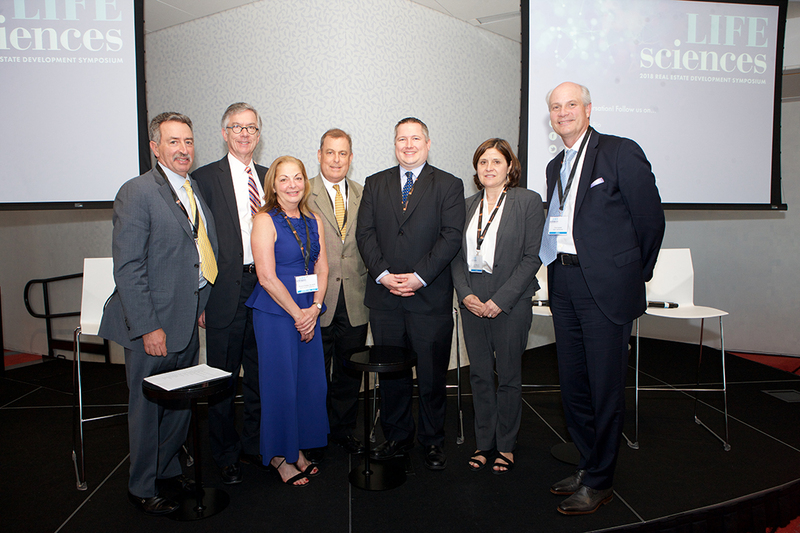 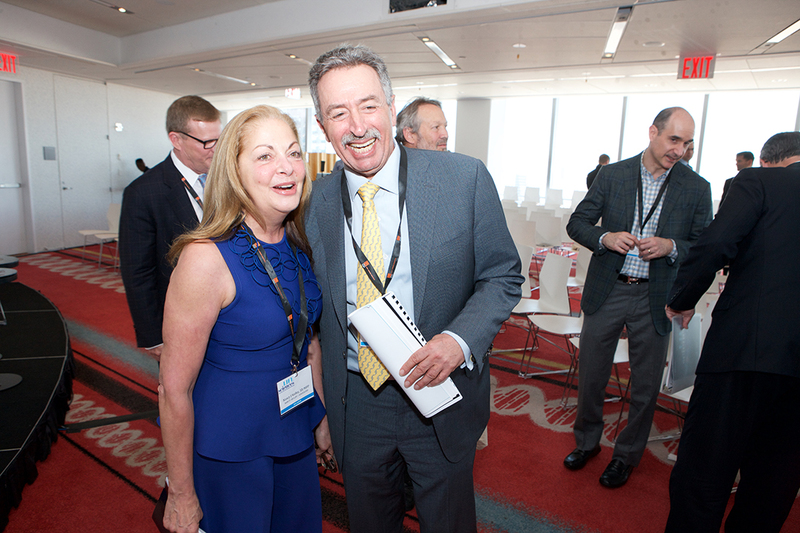 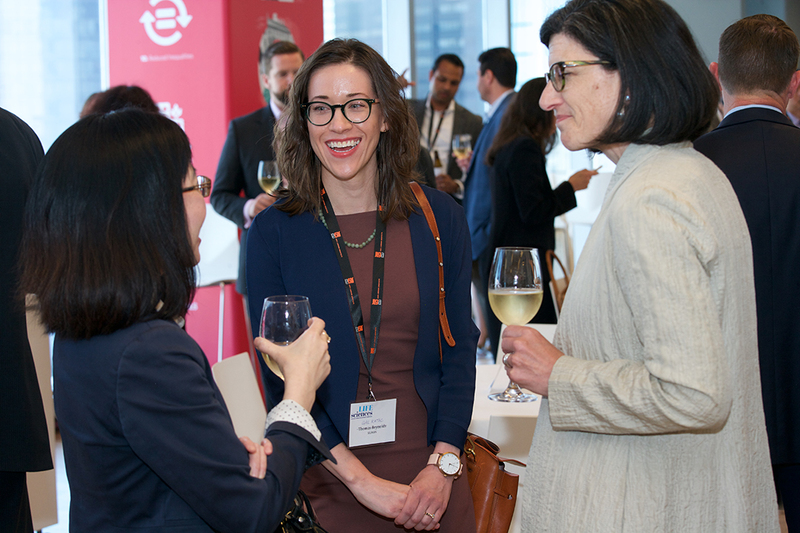 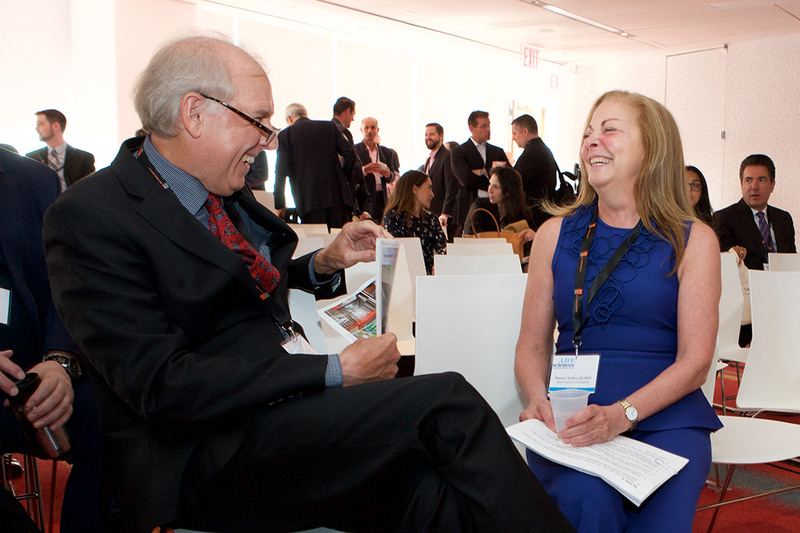 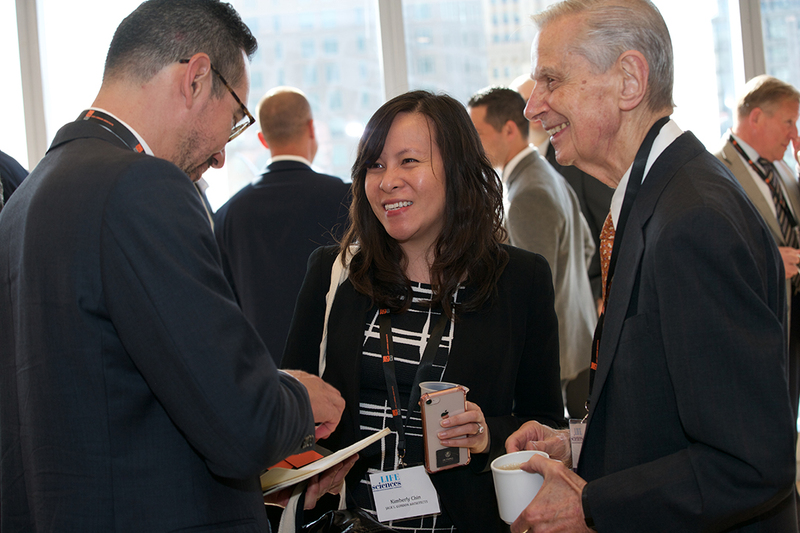 The First Annual Life Sciences 2018 Real Estate Development Symposium attended by more than 250 participants was held June 12, 2018 for real estate, design and life science professionals at The New York Academy of Sciences in New York City. 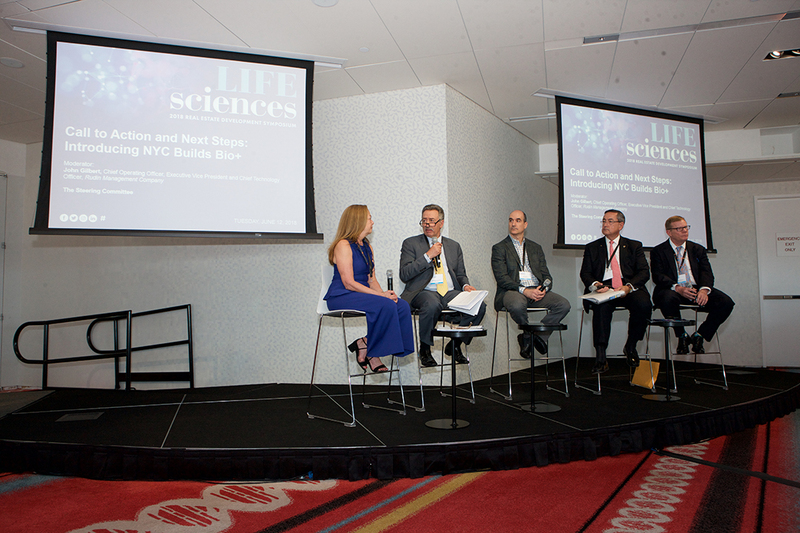 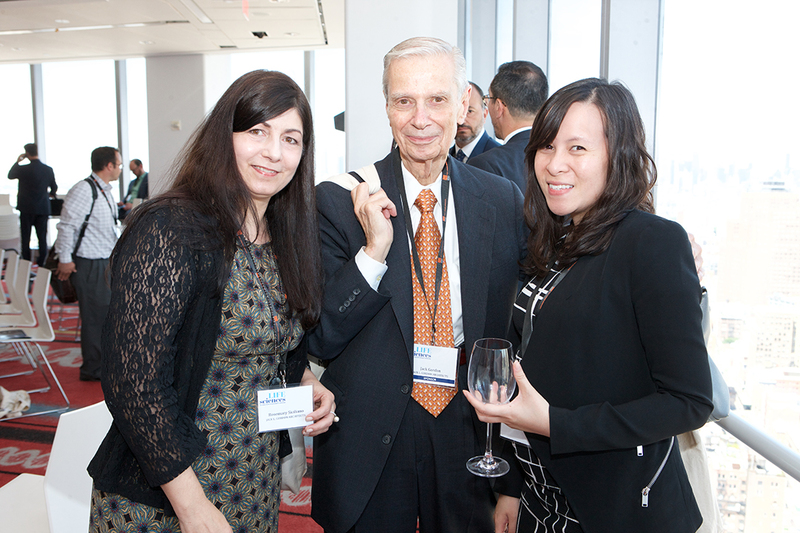 Over 250 scientists, biotech, real estate, and design professionals joined together at the Life Sciences Real Estate Development Symposium to reimagine the way New York City capitalizes on future growth and new technological developments in biology, and to begin planning new environments to accommodate the projected rapid expansion of applied life sciences in the City and globally. 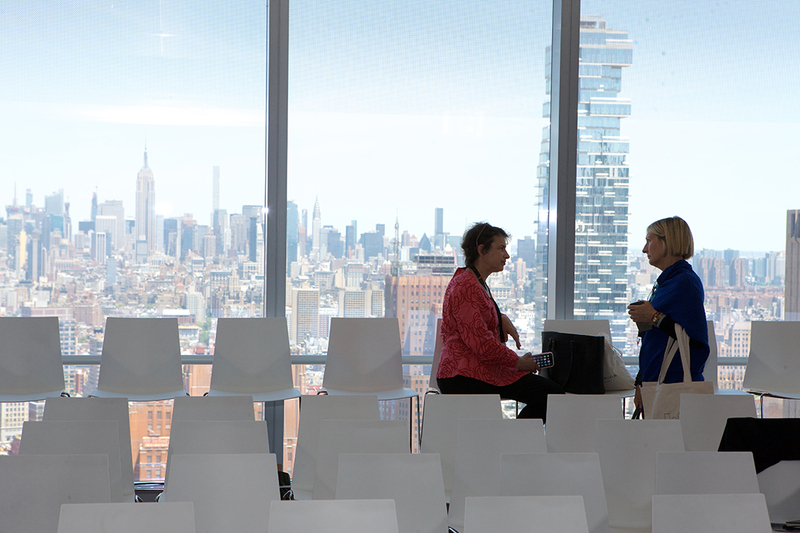 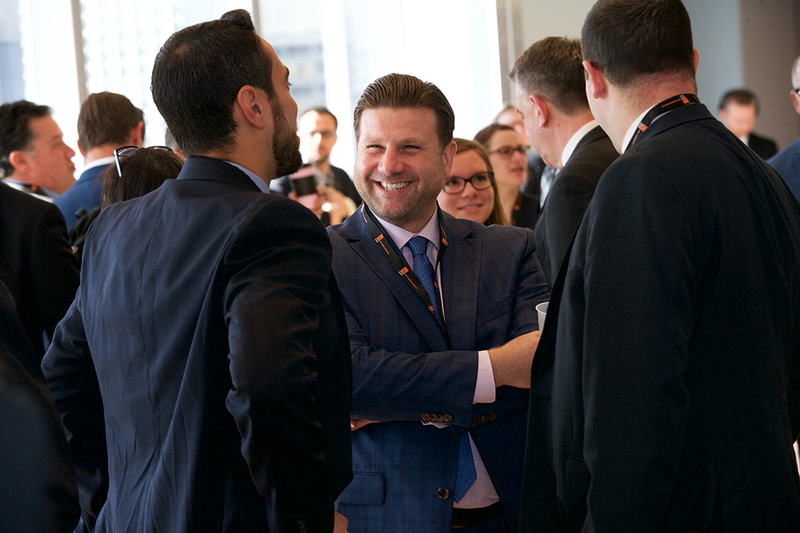 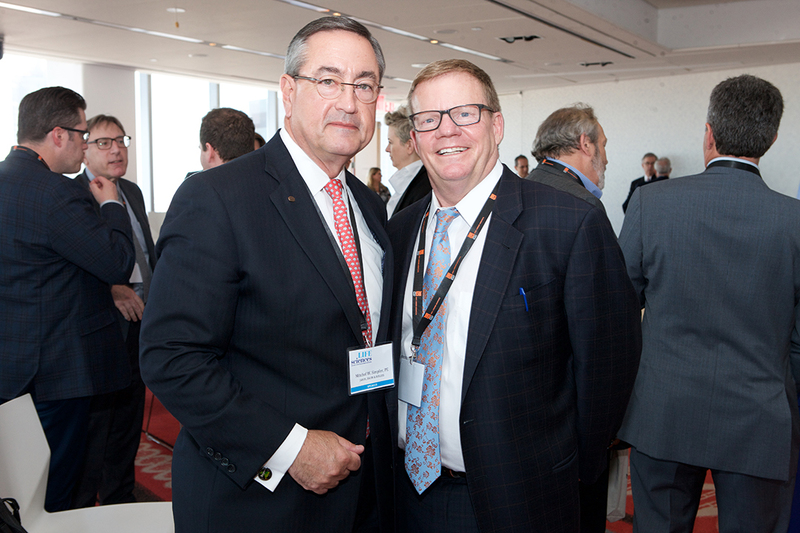 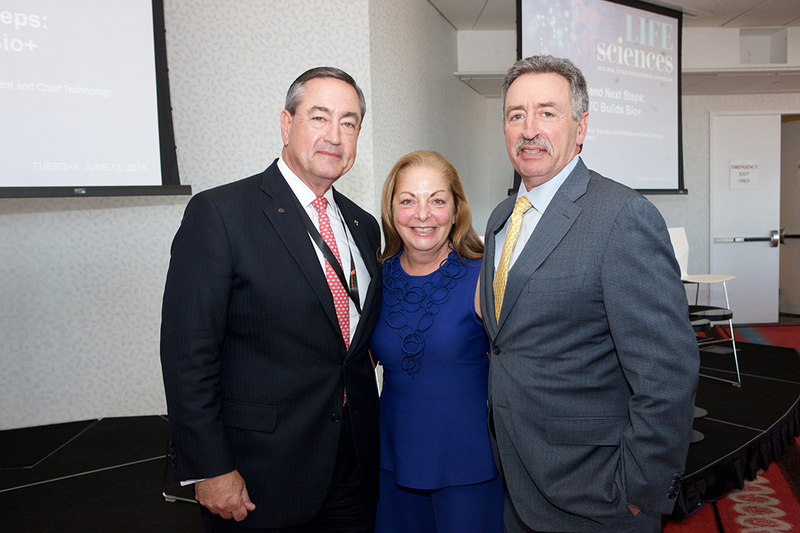 The newly formed NYC Builds Bio+ initiative, an interdisciplinary collaborative organization of leaders in real estate and life sciences, was announced at the meeting in anticipation of the projected unprecedented decade of growth ahead. 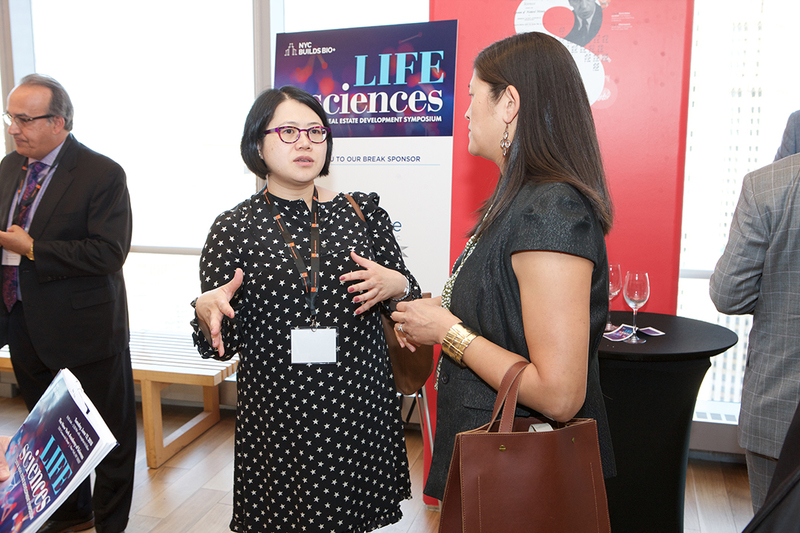 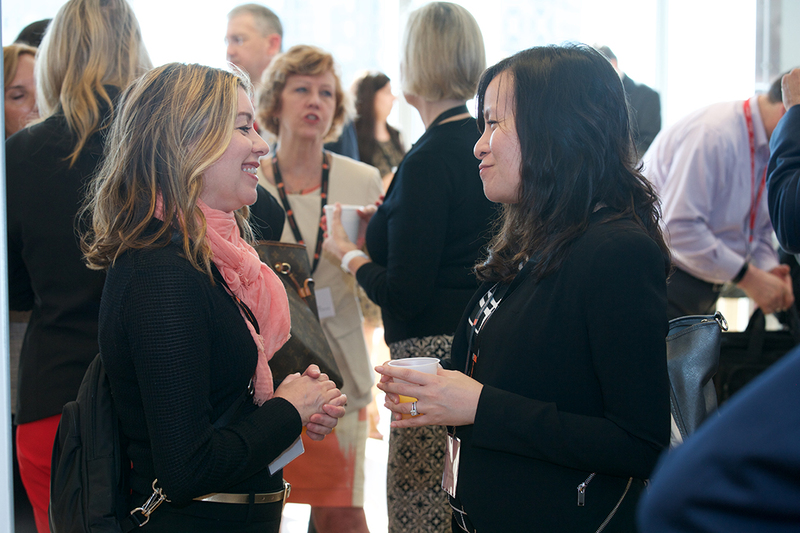 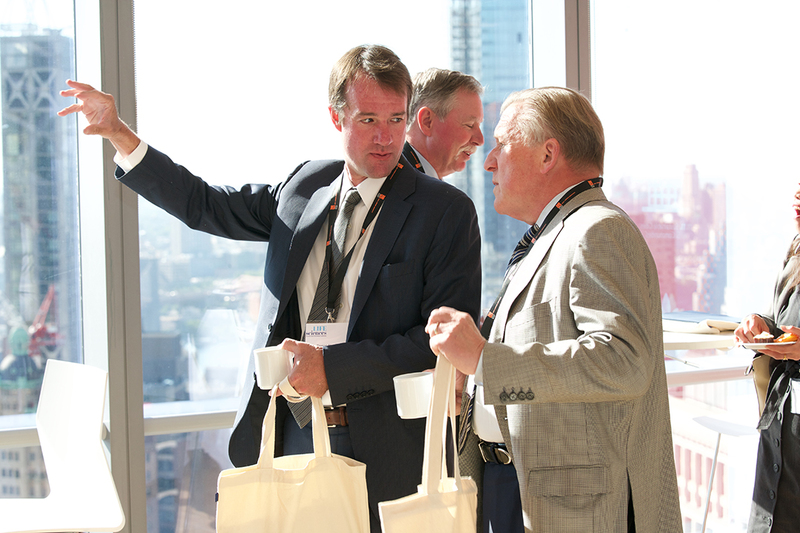 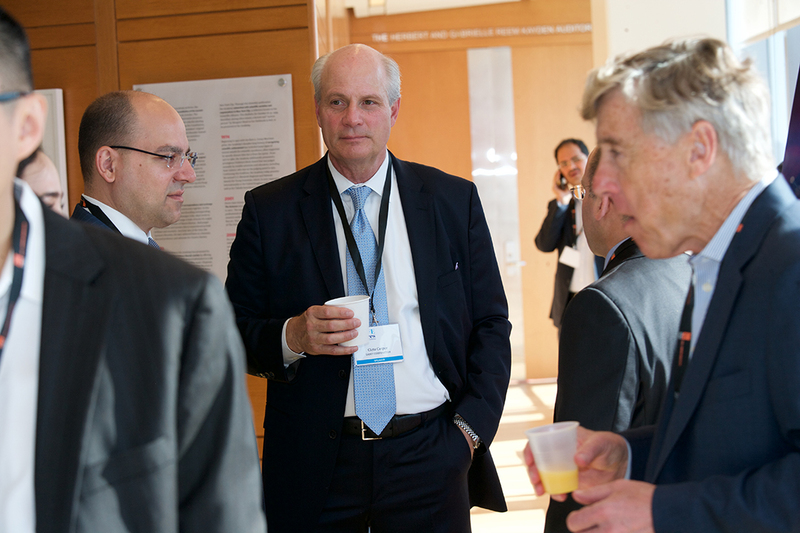 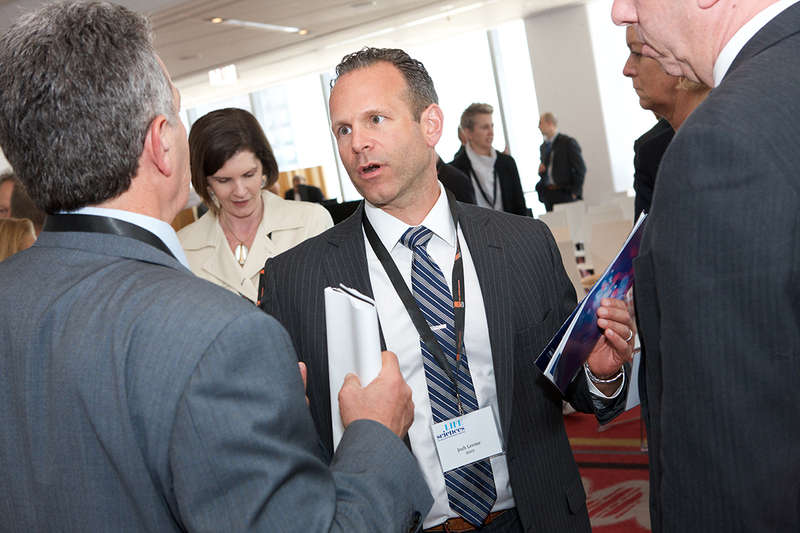 The Symposium focused on the potential for the expanding market, the specialized infrastructure required by life science companies, and the financial components of development and lease transactions of life science companies. 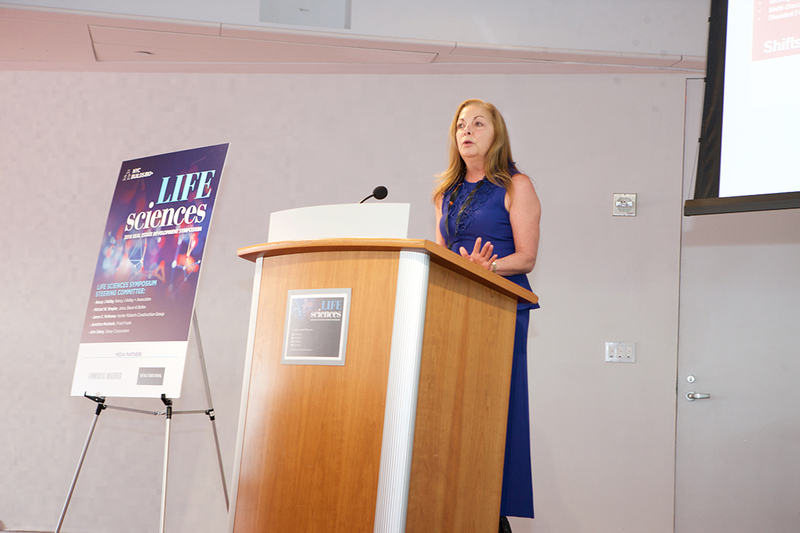 The meeting was especially timely with the City of New York recently announcing its intention to establish an Applied Life Sciences Hub, the flagship project of LifeSci NYC, a 10-year, $500 million commitment to the City’s life science sector. 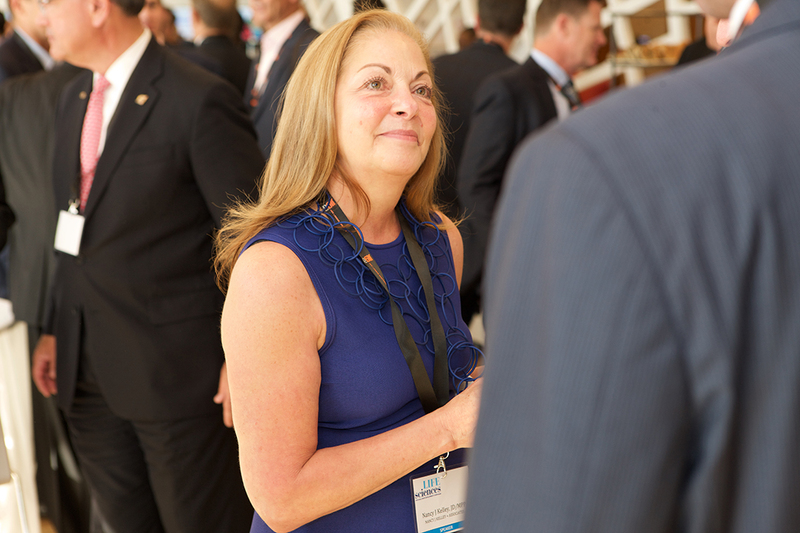 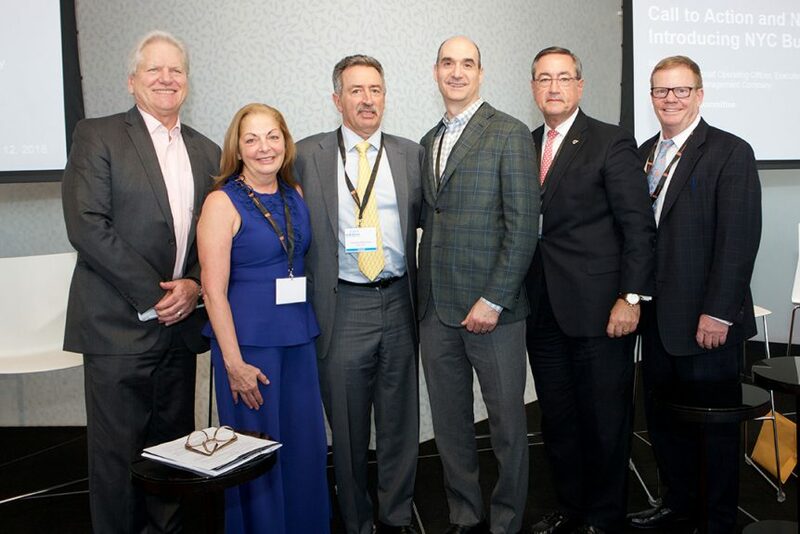 The Symposium, led by the Symposium Steering Committee, will be the first in a series of meetings intended to serve as the catalyst for more targeted initiatives that the New York City life science real estate community could collaboratively pursue during the projected and unprecedented decade of growth ahead. 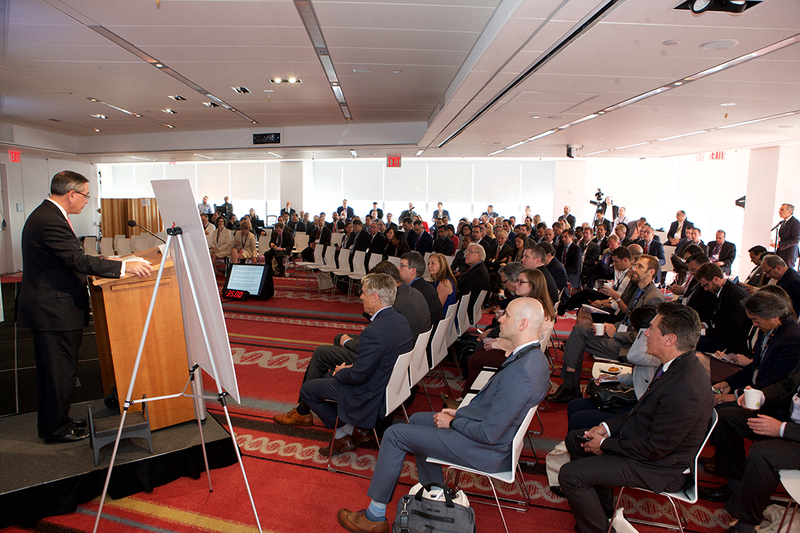 All proceeds from the symposium will be dedicated to supporting the launch of the newly created NYC Builds Bio+ Initiative to be founded in 2018. 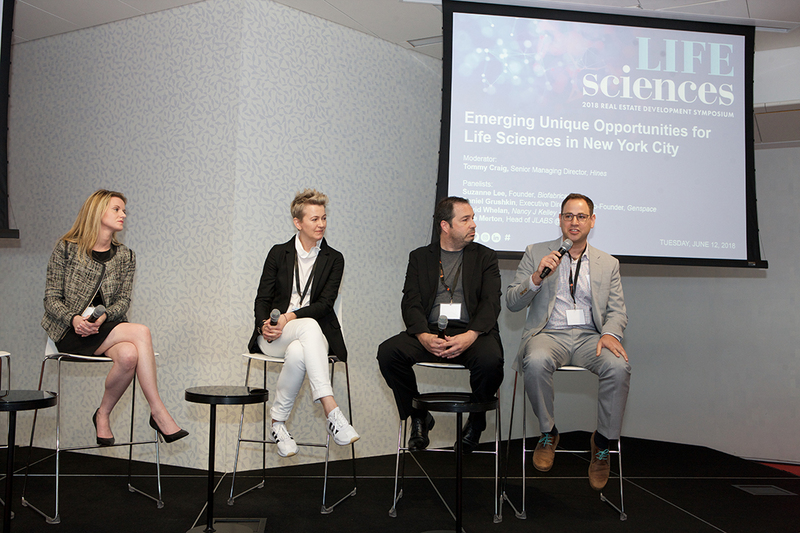 Learn more about the symposium at https://www.lifescisymposium.com/.